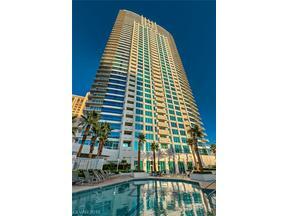 The Ultimate Online Search Tool for Las Vegas Luxury Homes & High Rise Condos. Our comprehensive website is designed to be easy to navigate, informative, and features the Best of Best in Luxury Las Vegas Real Estate & Henderson Gated & Guard Gated Communities. As your Luxury Las Vegas Real Estate Agents & Native Las Vegans, our goal is to present the Neighborhoods and Luxury High Rise Condos that offer both a home and a lifestyle. The Las Vegas Luxury Real Estate landscape is evolving as our city is experiencing a new level of growth and diversification in business, industry & culture. Whether you are looking for a high rise condo with views of the famed Las Vegas Strip, or whether you’d like to explore the beautiful planned communities of Summerlin, Lake Las Vegas, Henderson, and in between, we Welcome the Opportunity to assist you in your Las Vegas Real Estate Dreams.